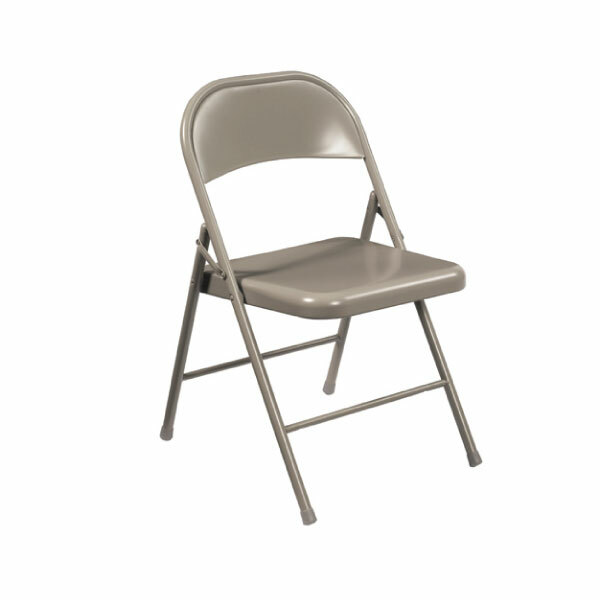 At Nickerson, we know that there are a variety of factors to consider when choosing folding chairs and portable seating options. 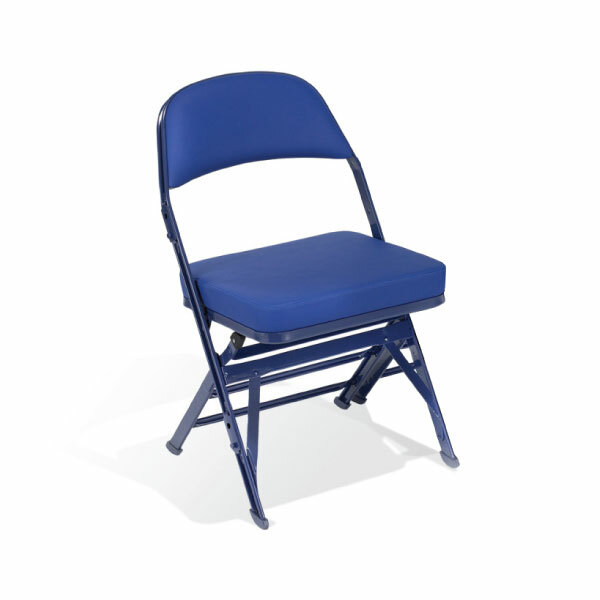 It’s vital that they be lightweight and allow for high capacity, but should also be durable ̶ and of course, comfortable to sit in! 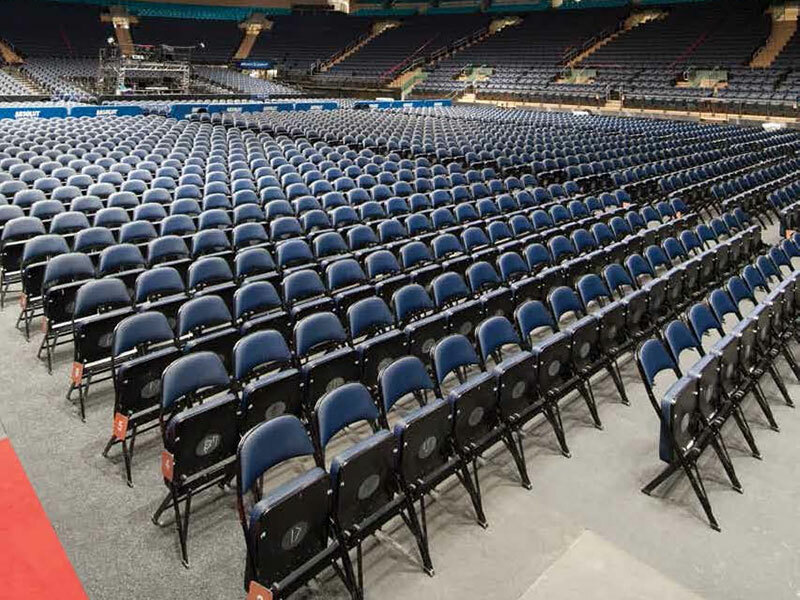 Across New York and New Jersey, Nickerson provides schools with smart solutions for seating. 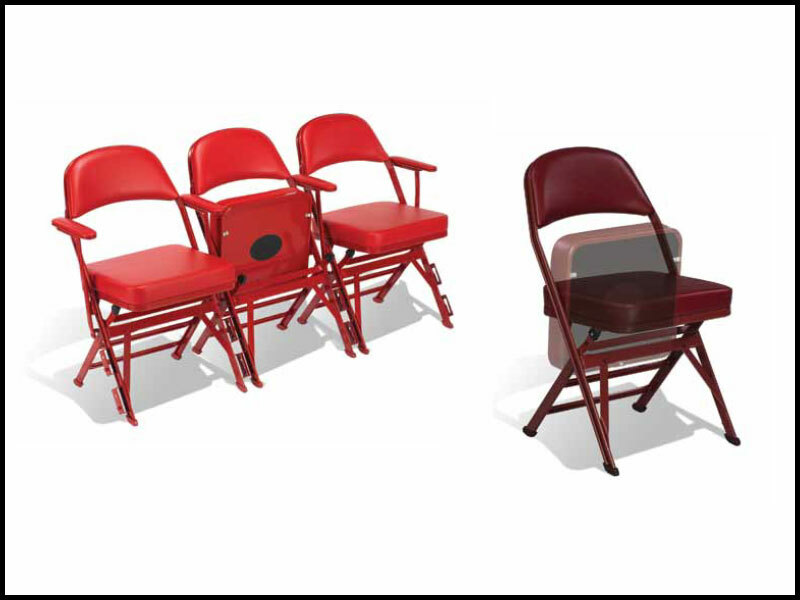 Whether you need chairs for auditorium seating, school gym equipment, or classroom furniture, we can find a portable option that fits your unique needs and style. 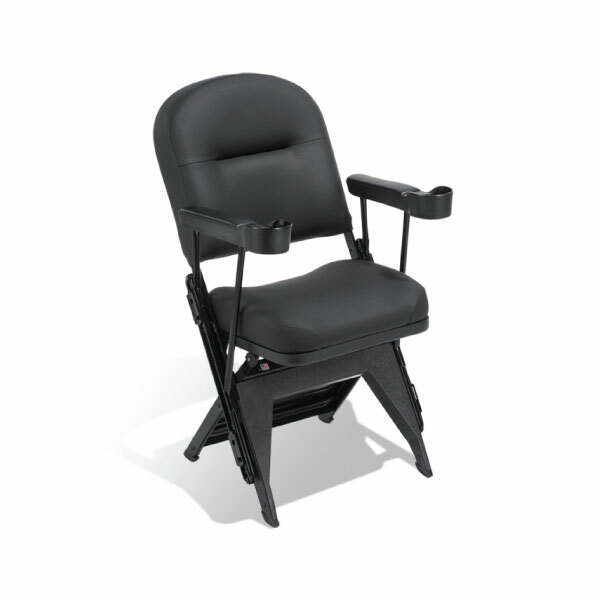 Features powder-coated frame, electromagnetically welded seat back. 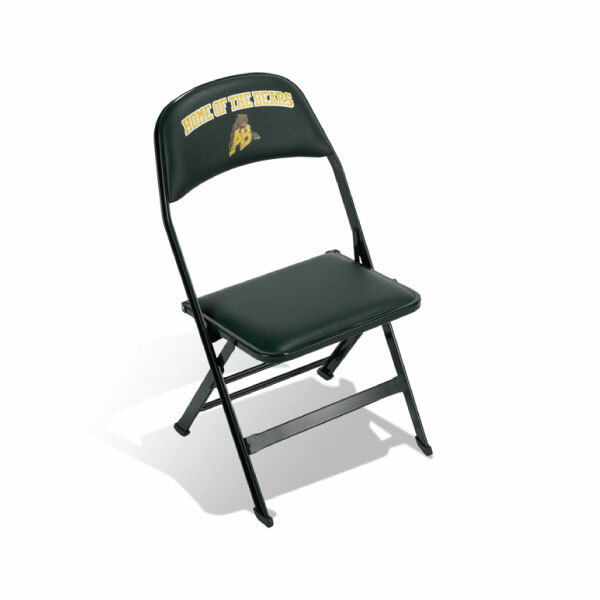 Features our unique full size double contoured square back and waterfall seat and double hinges on each side for added stability and durability. Scotchguarded fabric is rated to 30,000 double rubs. 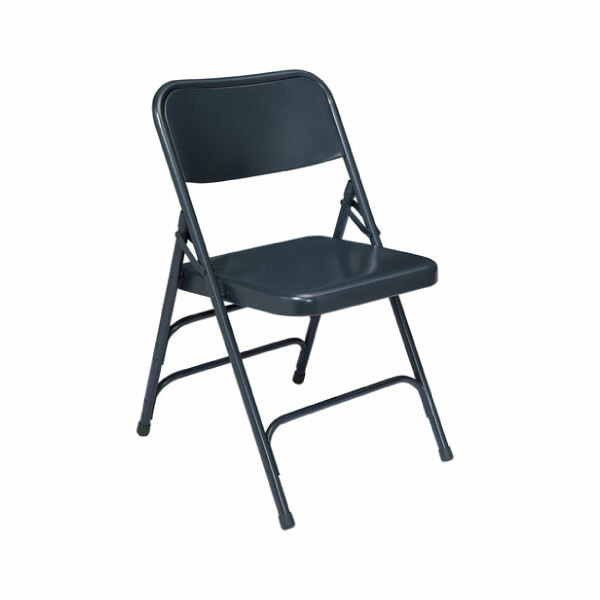 Stacks up to 80″ high (36 chairs) with specially designed stacking tabs Designed for indoor or outdoor events – inverted rear leg u-brace prevents sinking into ground. Weight only 8.5lbs. 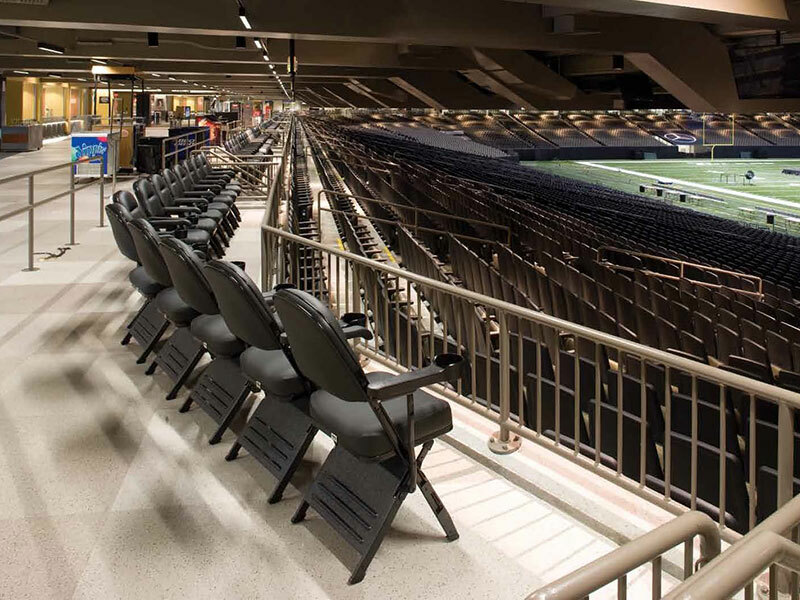 Designed for style and amazing comfort, the luxurious Premium Series models are the seats every spectator aspires to sit in. 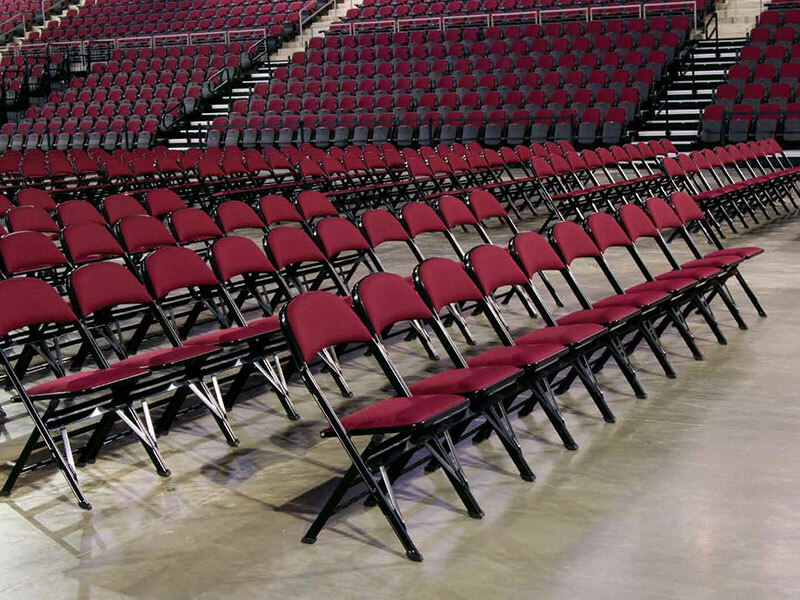 With an uplift seat that provides wider seating rows when unoccupied, the 4000 Series is expertly engineered for facilities that require high capacity portable seating. 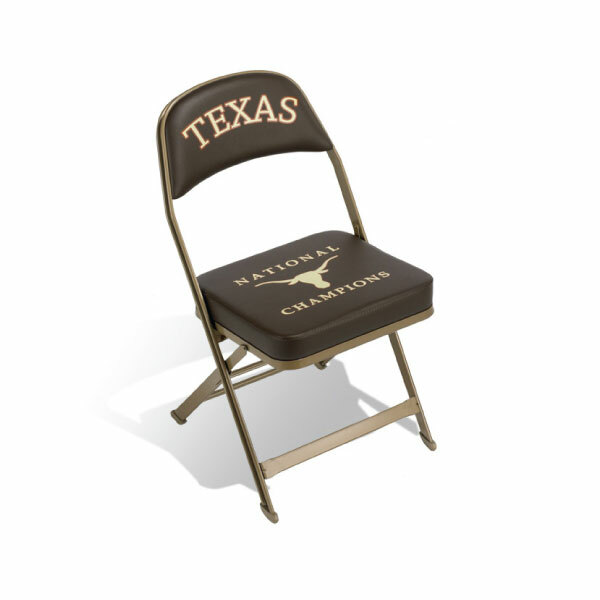 A classic folding chair model for any occasion, the 3000 Series is comfortable, durable and looks great with a custom logo. A value model with unmatched durability, the 2000 Series is great for facilities on a tight budget that don’t want to sacrifice quality. 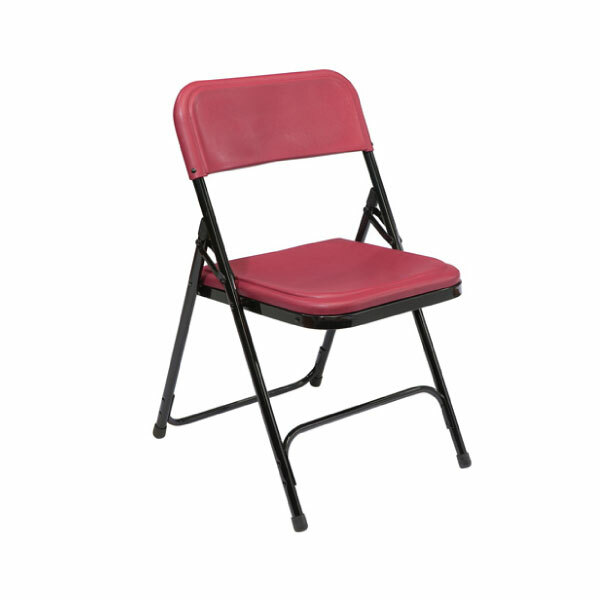 Clarin Portable Chairs by Hussey Seating specialize in durability, style, and comfort. 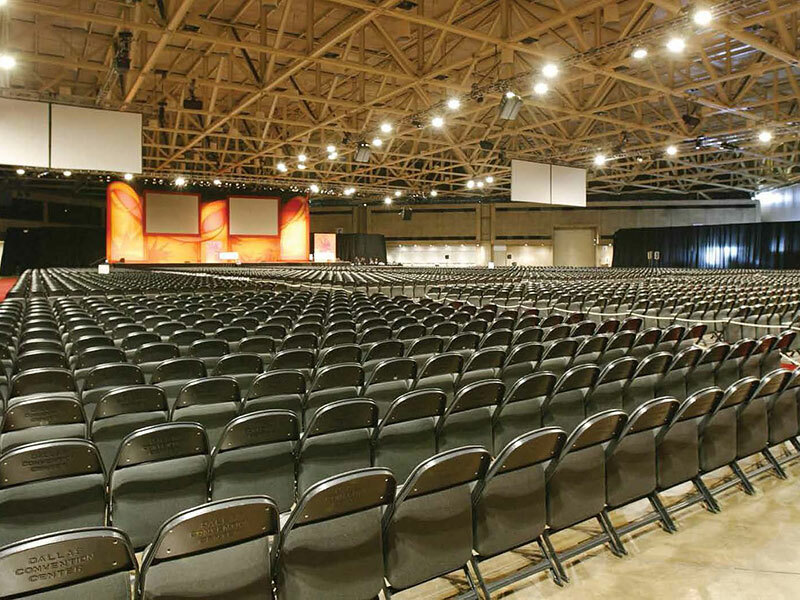 Their high capacity stacking chairs give you the flexibility to arrange your facility in multiple ways, depending on the type of event you’re hosting. 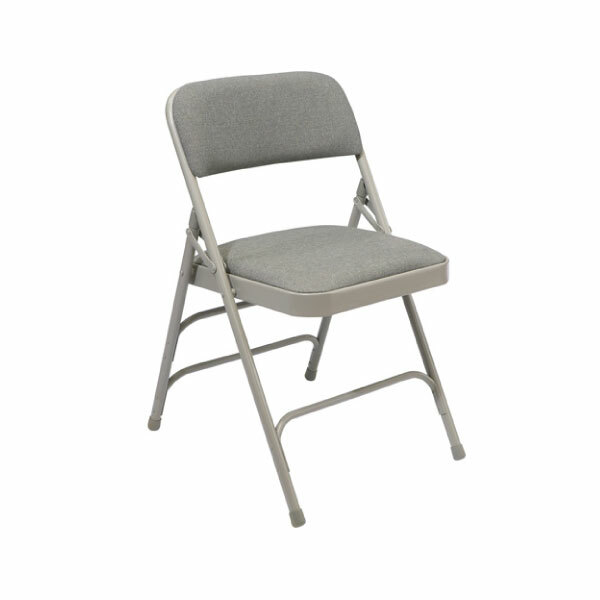 Clarin’s folding chair line ranges from their most affordable option to premium seating with plush cushions. 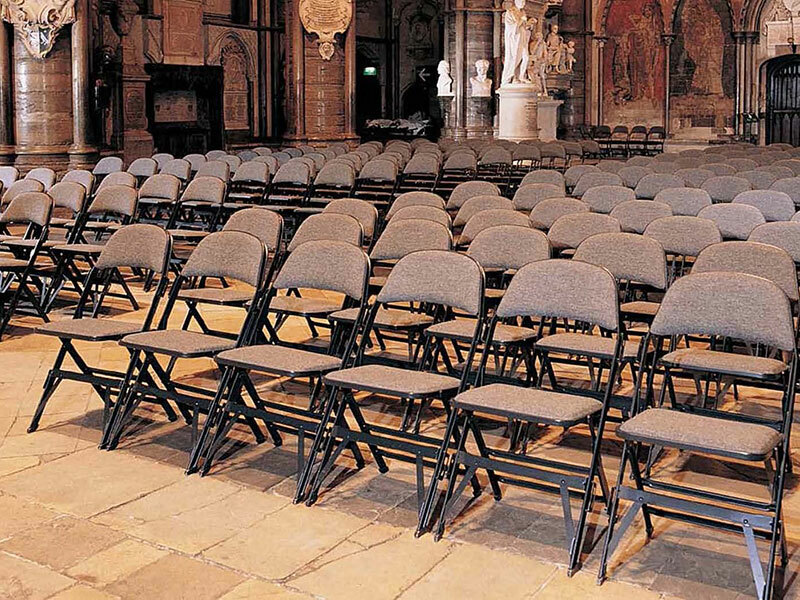 No matter which option you choose, you can rest assured that each chair is built with the highest quality workmanship and long-lasting materials. 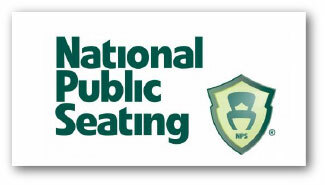 The National Public Seating® logo represents the Superior Strength, Quality, and Value our customers have come to expect of the NPS product line. 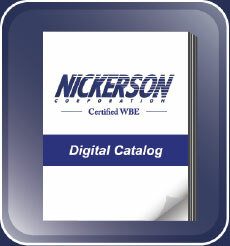 We strive to use materials of only the highest quality in the construction of our products, delivering the best value for your customers. 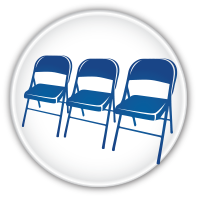 Look for this symbol throughout the website: While the entire NPS Folding Chair line meets ANSI/BIFMA standards, including a 300lb. seat drop test, most have recently passed more stringent testing for 600lbs. of static weight and 480lbs. of moving weight on the seating area.